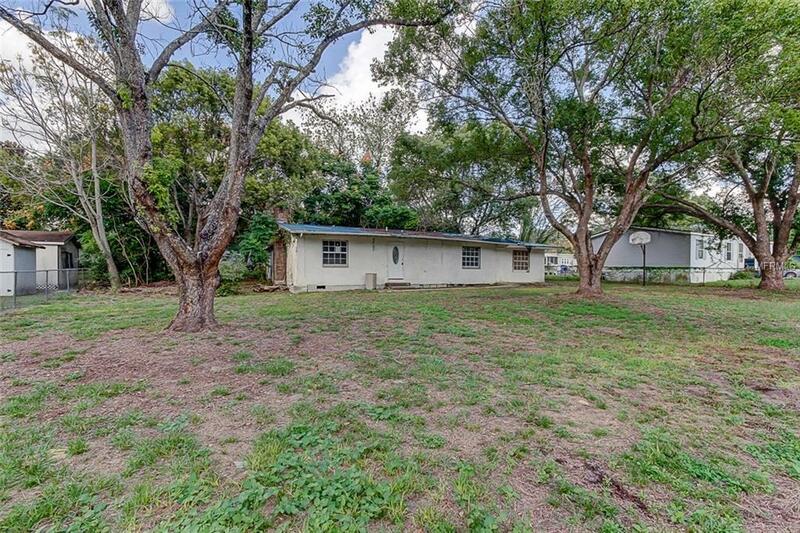 Amazing Opportunity to purchase a block home on .29 Acre fenced in lot. 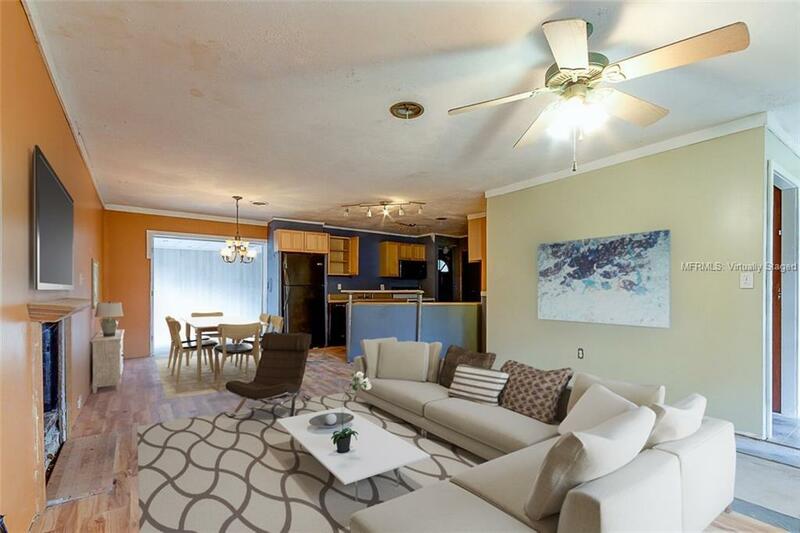 This home has 3 bedrooms and 1 updated bathroom. 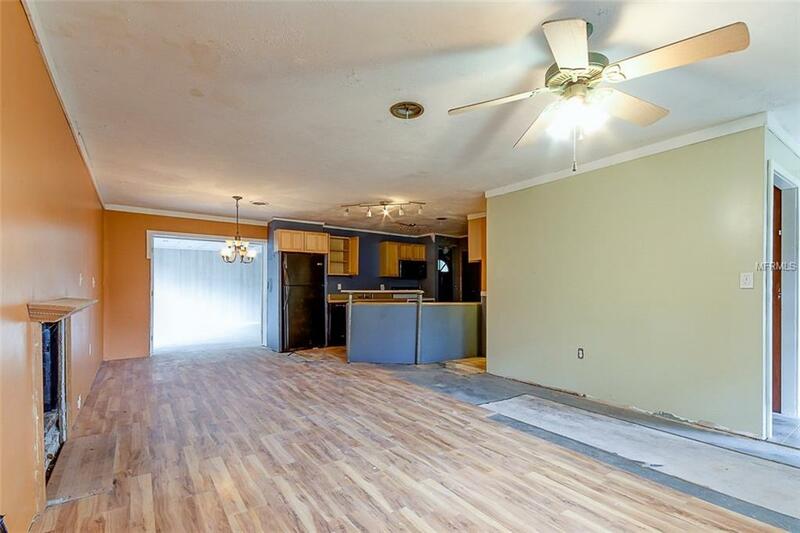 Enter to an open living room and kitchen combo with laminate floors and unfinished fireplace. 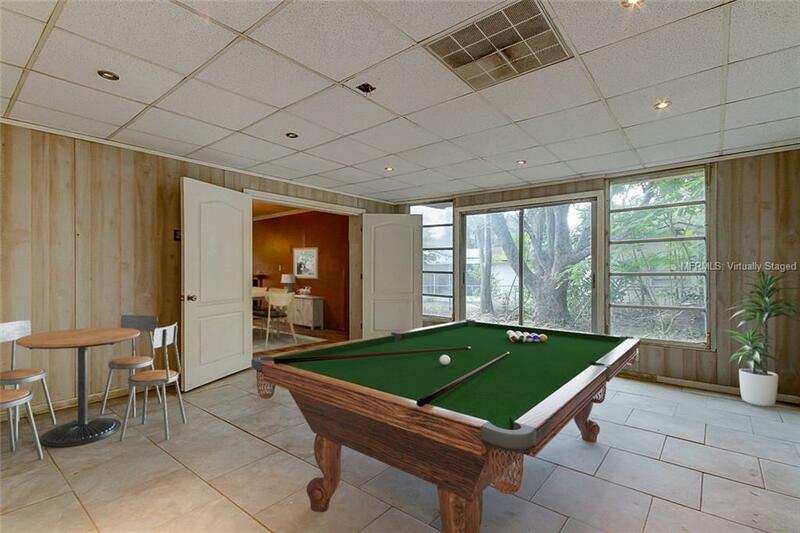 There is a bonus room to the rear that could be used as a 4th bedroom. The kitchen has a large breakfast bar and access to the laundry area. The bedrooms are spacious and offer closets and lots of natural light. Bring your tool belt and make this special home yours.